Do you know what a holistic approach to health means? While it certainly acknowledges the benefits of mainstream medicine, it also takes many additional elements to well-being and healing into consideration that may be important factors in health. A holistic approach to health considers the whole person, the entire being and the interaction of the whole person in the environment surrounding him or her. It places an emphasis on the body, mind, spirit and emotions. Its goal is optimum function, incorporating wellness for all parts of the person. 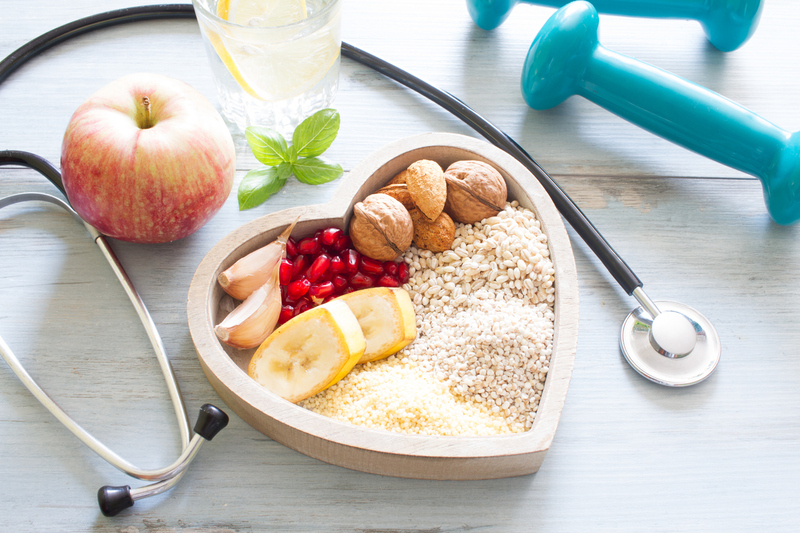 A holistic approach to health helps the patient become their own best healthcare advocate by realizing their role in taking responsibility for their own health and wellness, as well as giving them the power to make those needed changes to improve their health. It takes into account, not only the physical but also the mental, emotional, and spiritual of our lives and creating a balance to be mindful of the health of all of these. There is more that impacts your health and well-being than just being physically healthy. While that is important, it is not the only aspect of your life that needs balance and health. If a holistic approach to health interests you, here are some thing to try. Holistic care may incorporate treatments from mainstream medicine, however it does not make drugs and surgery the first line of defense in treatment. It takes into consideration how diet, exercise, environmental factors, attitudes, behaviors and more impact health. It allows patients to be empowered in their care and health, making important lifestyle changes. Many holistic approaches to health are non-invasive and promote your body’s innate sense to heal. It places emphasis on patient education and emphasis on self-care. All these aspects can work to help improve your overall health and wellness. For a team of physical therapists on your side that take a holistic approach to your health, contact us today.